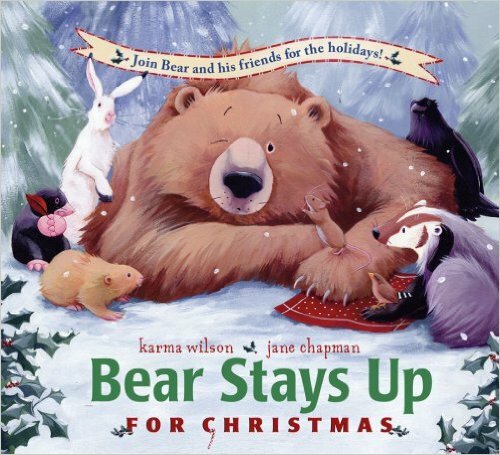 Great Christmas Reads for Kids! With just 16 days left until Christmas, it’s time to pull out all the shopping stops and check those wished for items off your list! At our house, no Christmas is complete without books! Even my almost grown-up kids still love getting that perfect book from mom. And watching them open a shiny new read in front of the Christmas tree is one of my favorite things. So, to help you get going on those last minute book purchases, I’ve compiled a list of some of my all-time favorite Christmas books. Hope one or all of these bring joy to your family’s life this year! No Christmas would be complete without a visit to Whoville! Cindy Lou Who and the rest of her Who neighbors show the curmudgeonly Grinch the true spirit of Christmas in this holiday classic. 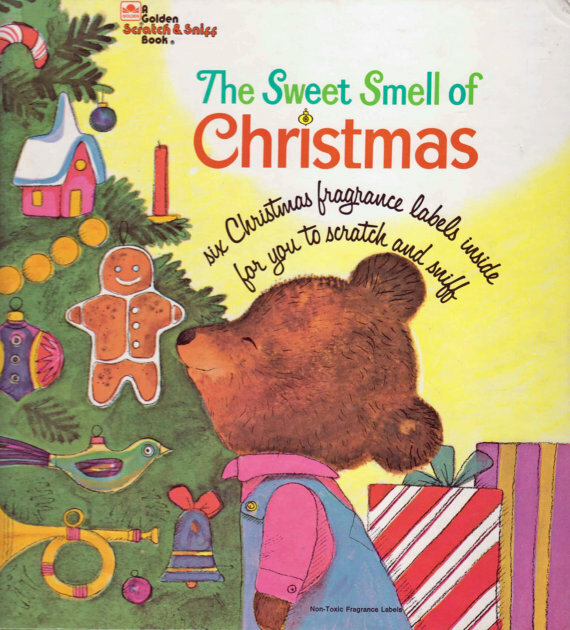 In this scratch and sniff story, Little Bear can smell Christmas coming– and so can you! From bringing home the tree to hot cocoa and candy canes, Little Bear knows Christmas is just around the corner. Your little ones will enjoy scratching and sniffing the piney Christmas tree, apple pie, big, juicy orange and other sweet smells in this one-of-a-kind Christmas book. 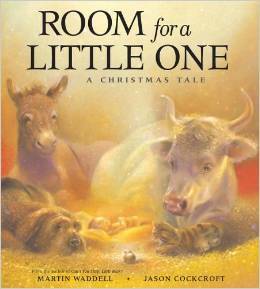 When kind Ox invites his friends to seek shelter for the night—Old Dog, Stray Cat and Small Mouse—they are surprised when Kind Donkey brings two new visitors to the stable: Mary and Joseph. As the unlikely friends wait for morning together, they are happy to welcome the last and most important visitor of all, the baby Jesus! 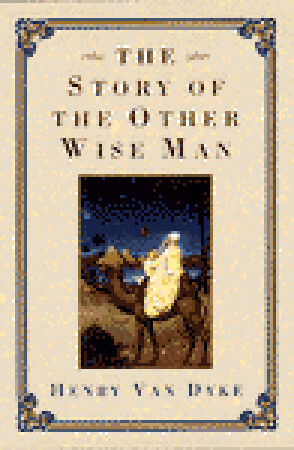 A perfect Christmas Eve story for little ones learning about the birth of Christ. It’s almost Christmas and Bear is sleepy! His friends try everything, from searching for the perfect Christmas tree to baking cookies and singing Christmas songs, to keep him awake. But learning that giving is one of the best Christmas gifts of all is the thing that helps Bear’s sleepy eyes stay open! Cat has a feeling he might be on Santa’s naughty list this year. He tries to be good, but soon realises his idea of gift-giving isn’t everyone else’s cup of tea. But if he plays his cards just right, he may just get to meet the Big Guy himself and get a holiday surprise of his very own. 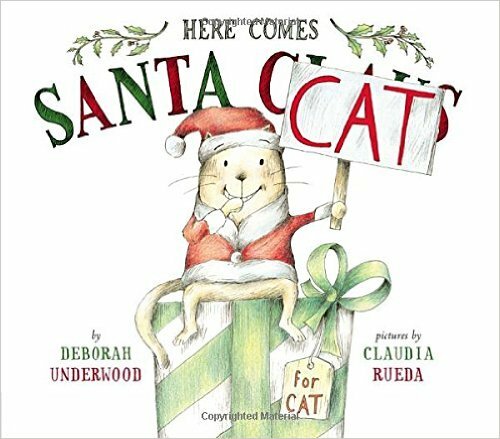 From the writer/illustrator team of Deborah Underwood and Claudia Rueda who brought readers HERE COMES THE EASTER CAT, this feline Christmas story is sure to please! When the Herdmans decide to audition for this year’s Christmas pageant at church (because they heard there would be food), the congregation and the town will never be the same. 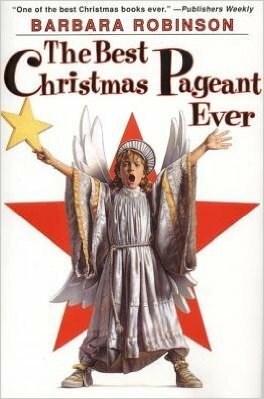 Gladys Herdman as the Angel of the Lord and an entire Christmas cast made up of all Herdman’s is just about more than anyone can stand. But the Herdman’s take on the birth of Jesus is just what this town needs to find the true meaning of this very old and very special story. This is one of my personal favorites and a yearly Christmas read at our house. When Artaban sets out to join his three friends on their journey to see the long-awaited newborn king, he takes three precious gifts as offerings. But he must choose to stop and help others and use those gifts to save lives along the way, even though it may cost him the deepest desire of his heart. An amazing story of a lifelong search for Christ and the unlikely ways God appears to us if we are just looking. 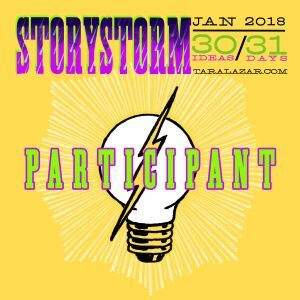 Another one of my personal favorites and a great read for middle school and up! Sensibility- Reading books that entertain as well as inspire at Christmas time and throughout the year help children learn valuable life lessons. 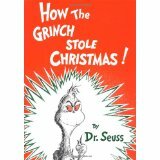 Sense- Take time to read Christmas books with your kids each year. It’s a family tradition they will always remember. What are some of your favorite Christmas or holiday stories? I have a new(ish) one to recommend: Santa’s Sleigh-Train by E. Dorinda Shelley. Great choices, especially How the Grinch Stole Christmas. Thanks Natalie! I must confess to almost being able to recite the Grinch from memory! LOL!